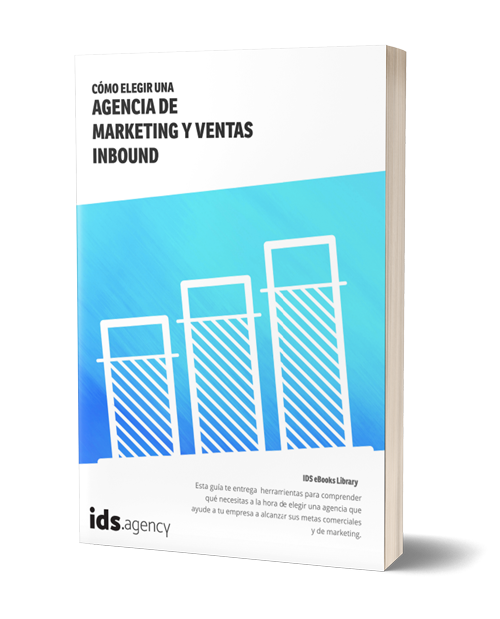 The Inbound Sales process in Latin America will undergo considerable changes in order to close deals and engage with prospects, according to the most recent State of Inbound report by HubSpot. Each year, Inbound Marketing and Automation expert HubSpot runs a State of Inbound Report, where it surveys marketers and salespeople from around the world around their priorities, challenges and strategies they plan. This year, the report is looking at what’s coming in the future of digital marketing and online sales strategy for Inbounders. All around the world, marketers want to convert more of their contacts or leads into customers and set as a priority the growing of their organic presence and writing blog posts. However, Marketers’ content priorities don’t align with what customers want to consume. “People are most likely to skim blog posts and longform business content. Instead, consumers pay most attention to videos, social posts, and news articles. There are important differences in these trends by region. In total, 39% of respondents for this year's report come from Central and South America, making it the region with most respondents: 1,805 people. What are their priorities? 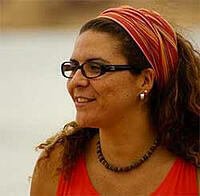 How do they set apart from the rest of the world? The data speaks for itself, and sales are one of the biggest pain points around the continent. Marketers and salespeople in the region believe that they are not making the most of their current customer base and want to push further in that direction. 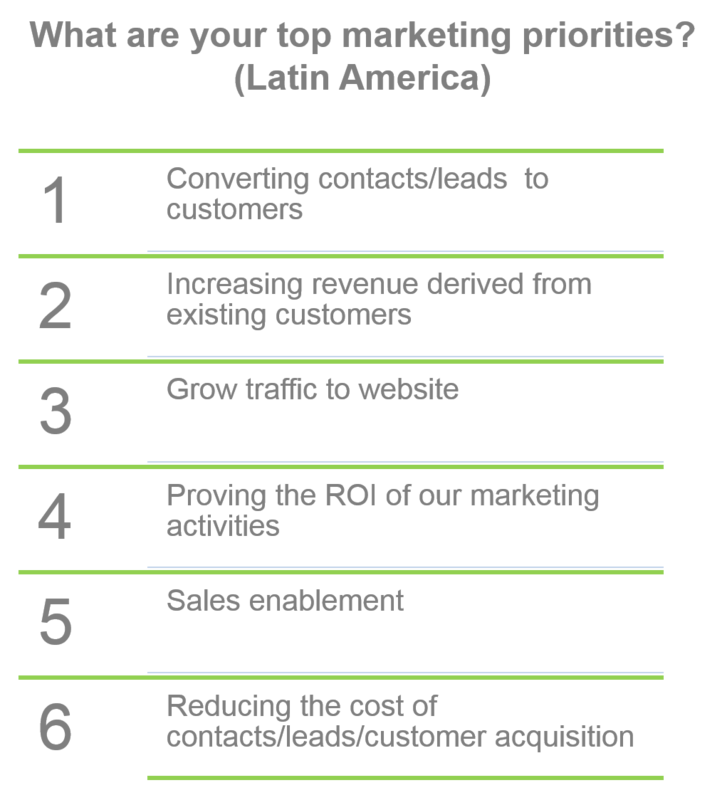 Other than converting contacts and leads into customers, the second most important marketing priority in Latin America is increasing revenue derived from existing customers. 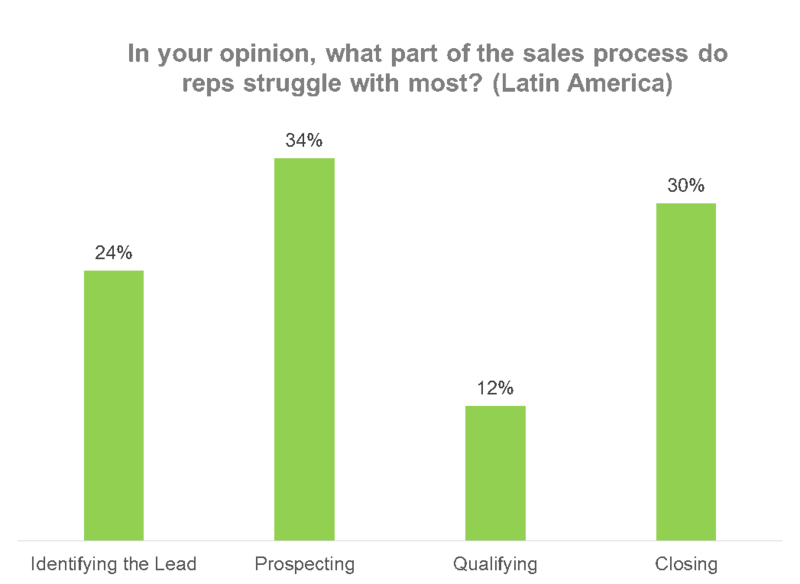 While closing deals is the most common painpoint of any sales agent around the globe, getting a response from prospects is the second issue that Latin American salespeople consider the most difficult to address, compared with 2 or 3 years ago (39%). It's not about getting in touch with them via email or phone (an area where North American reps have more problems). 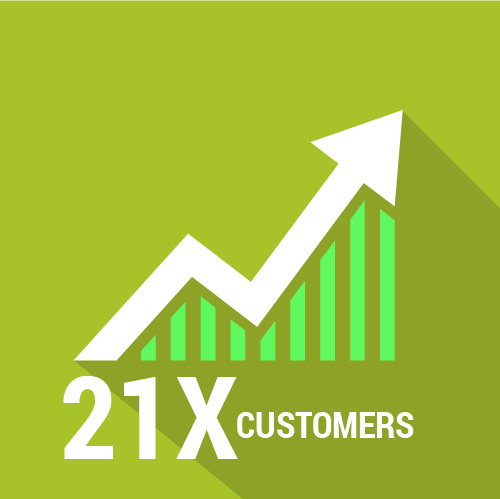 Numbers are small in that area, but they appear to need proper lead nurturing techniques to prompt better responses from their calls and emails. Globally, it has become increasingly difficult for sales to get a response from prospects. This problem is an important indicator of why Latin American sales reps are taking particular directions to empower sales representatives. Latin Americans want to enable their sales teams further with intelligence and advisory products to prospect customers and better pitch a deal to them. 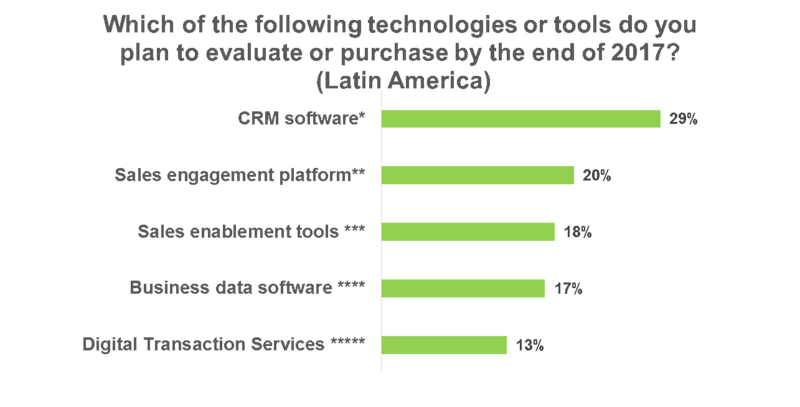 29% want to invest in CRM software, while 20% plan on spending in sales engagement platform. As opposed to regions such as Australia and New Zealand, where the top priority is qualifying leads, or Asia Pacific, where they struggle with identifying the Lead, the top challenges in Latin America is prospecting (34%) and closing (30%), followed by identifying the lead (24%). Regions where Inbound Marketing and sales are more developed, such as North America, show the highest rates concern on prospecting leads (47%). However, in that part of the world identifying the lead is no longer the biggest issue, as only 8% of people claim it as top priority. Asian countries lead the use of email to get in contact with potential leads and while around the world, 28% of companies are prioritizing social selling, Latin American consumers are somewhat laggards in adopting this mode of engaging with salespeople. They still find most success over the phone (40%), followed by the email (25%). While in North America, platforms like LinkedIn are growing as a connecting tool (16%), Latin America leads the use of Facebook as a connection platform with leads (11%). The State of Inbound report has plenty of other important statistics and information regarding the future of content, search, ads and sales around the world, and we will continue discussing these in our blogs. In the meantime, feel free to download the entire study by HubSpot here. Does this data reflect your company’s sales and marketing plan for 2017?